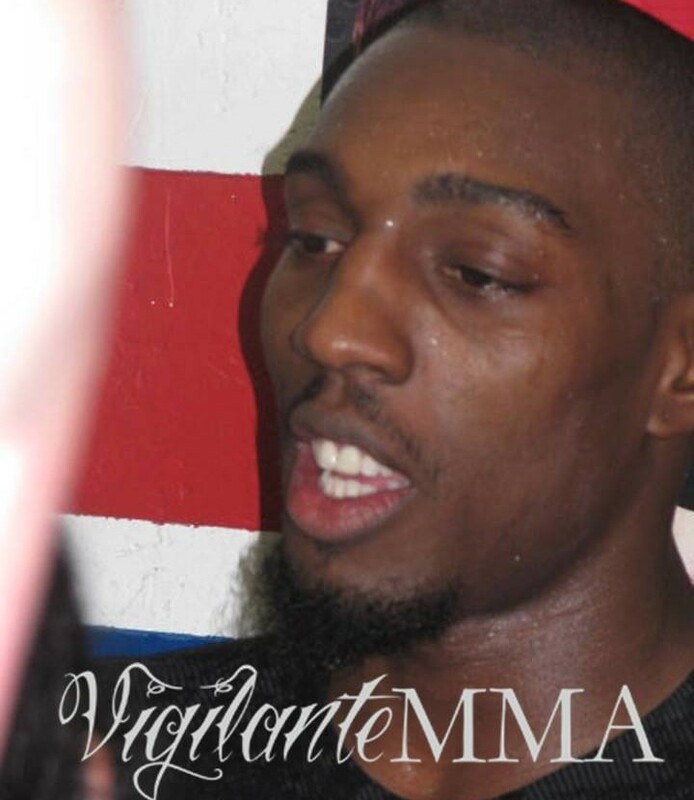 Phil Davis has quite the gas tank when it comes to talking about champion Jon Jones. It seems as though when Davis found out he wasn’t all that close to being the top contender at LHW, he turned up the heat on his trash talk. Now he’s claiming Jones is running from him and others. It’s clear that Davis’ plan is to irritate Jones enough to jump to the head of the line. But it’s hard to agree with Davis on this one. Avoiding Gustafsson? Well, he’s set to face him for the second time later this year—after (if) he defeats Glover Teixeira this weekend. As for Cormier, he’ll likely be up after Gus. With a logjam of contenders, Jones can’t fight them all at once. I’ve been open about my thoughts on how the UFC is protecting contenders in this weight class…largely due to Jones steamrolling through everyone so quickly and the lack of depth in the division. I felt Teixeira got a shot too early, without fighting any top contenders. That’s not Jones’ fault is it? Gustafsson got a shot and came as close to anyone to beating Jones—and he’ll get another shot soon. The reality of it is, Davis is barking up the wrong tree. If he wants to get a title shot now, he shouldn’t be talking about how Jones is ducking two guys that are already ahead of Davis in the pecking order. He should be talking about how he wants to fight one of them to steal their shot. Actually, what Davis needs to do is worry about Anthony Johnson. Despite what the rankings say, I’m not convinced Davis can get past “Rumble” Saturday. Then where will he be?